2 Bedroom Flat For Sale in Plymouth for Guide Price £100,000. This property's price has dropped from £110,000 to Guide Price £100,000. Guide 100,000 to 110,000. 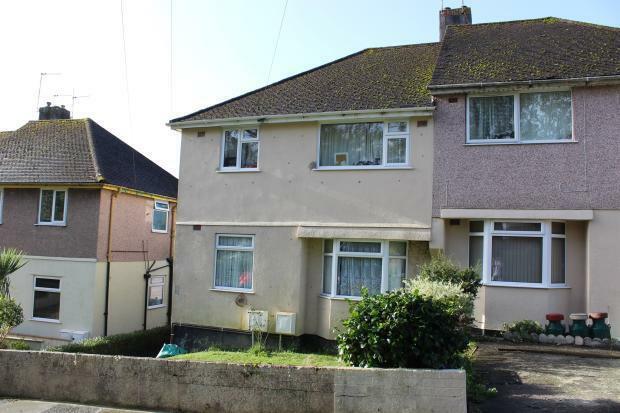 Fulfords Estate Agents welcome to the market this ground floor flat located in a popular location close to Saltash Passage and the nearby facilities of St Budeaux. The property features two double bedrooms, modern fitted kitchen, lounge with french doors leading out to patio & rear garden. The rear garden itself is currently being worked on and will be completed soon, it will feature a patio and an area of woodchip. Contact Fulfords today to arrange a viewing.